It’s a vacation time but the Earth still needs help. 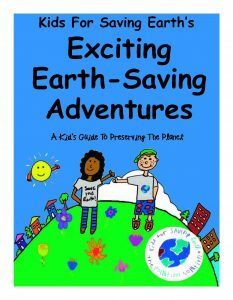 What can kids do to help the Earth. choose some Earth-saving activities they would like to do. They can make up their own too. hand them back to your students just before school lets out. Create a Can Can Carnival for your neighborhood. Print out Teaching Grown ups and read it with your parents. Learn about honeybees and tell your parents. Create a Backyard (or balcony) Habitat for nature.